Did you know that, on average, only about 2 percent of the consumers who visit your website will convert? That means you’re missing out on around 98 percent of potential sales or leads. How do consumers research local products and services? They’ll research your business across various platforms, including your website and social media profiles. 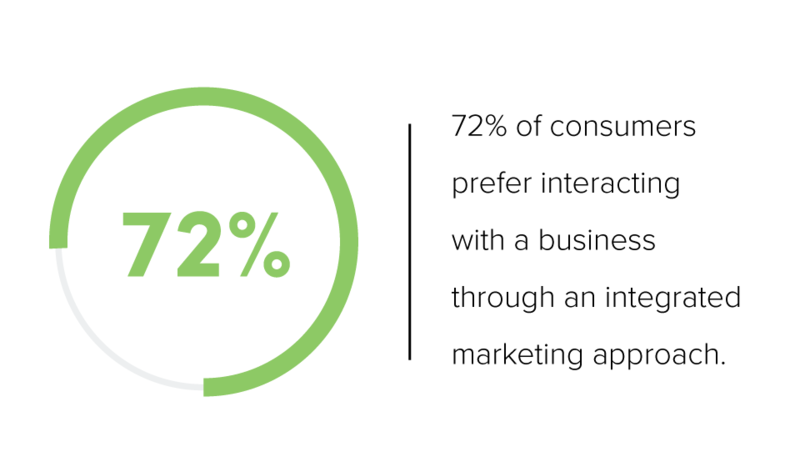 We don’t just know this from experience; one survey found that 72 percent of consumers prefer to engage with a business through an integrated marketing approach. And, they will probably also research competitors in a similar manner before they ever make a purchase. That means you need to give your business the best chance possible to be the one the consumer chooses. Well, consumers want to research your business on various platforms before they make a purchase decision, and they want to interact with your business on their terms. So, whether they look for you on Google, Facebook, Bing or another platform, it’s your business’s job to be there for those consumers when and where they’re looking for you. How do you make sure your business shows up online when customers are searching? I know it sounds complicated, but you need a strategy that puts your business in front of the consumer during the entire buying cycle, wherever they’re searching. Paid advertising is the best way for you bring the rest of those visitors back and lead them to a conversion. You’ll need to create a comprehensive paid advertising strategy that includes cross-platform distribution (running ads on various platforms like Google, Bing and Facebook). You should also focus on retargeting ads (serving ads to consumers who have visited your website and gone on to research elsewhere without taking action). Here's a clip of a few members of our paid advertising team talking about the importance of a cross-platform paid advertising strategy for local businesses. Let’s start with search ads. Search ads are a great way to get started; they are the ads that show up in search results in search engines like Bing and Google when a consumer is searching for a product or service like yours. The consumer will search, see your ad and click the link to your website or landing page. Once they’ve looked at your website, they may convert, but they will probably want to research your business elsewhere. And they may even get distracted and stop researching for a while. That’s why you need to make sure your business reaches the customer elsewhere. Here's what you should know about Facebook ads. 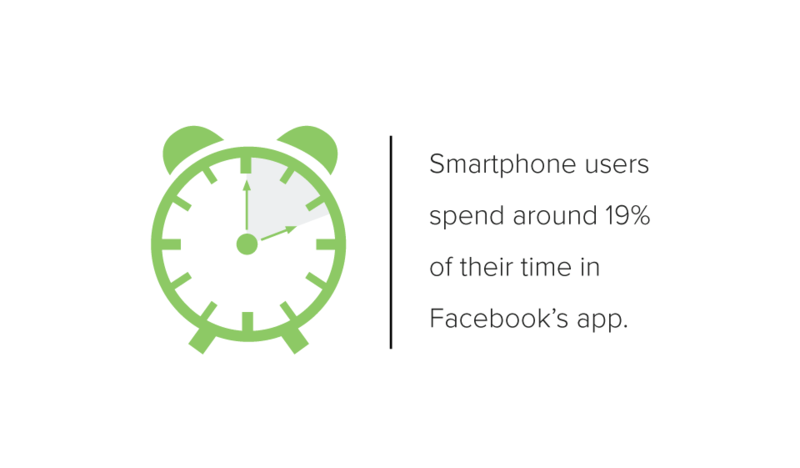 As far as app usage goes, users spend more time on Facebook than any other app, spending (on average) 19 percent of their time in the Facebook app. Facebook allows you to create ads that build local awareness, putting your business in front of your exact local target market. Consumers who may never have heard of your business can be targeted with Facebook ads to improve brand awareness. And, Facebook can also be used to retarget consumers who have visited your website but still need a gentle nudge to go back to your website and convert. After the consumer has visited your Facebook or Instagram profile, they may continue their research elsewhere. The consumer will probably eventually come back to a search engine like Google to either search for your business or search for a similar product or service. That’s where search ads again come in. If the consumer is still researching and your business’s ad doesn’t show up, they may not even look below the ad space to the organic results, and you’re again in danger of losing a sale. Need help with paid ads? Watch our advertising webinar on-demand. Why go to what probably seems like a lot of trouble to make a sale? Don’t forget that repeat customers are worth 10 times their first purchase! And, online advertising is a great way to get your business to the top of the search results if you're still working on your local search marketing strategy. 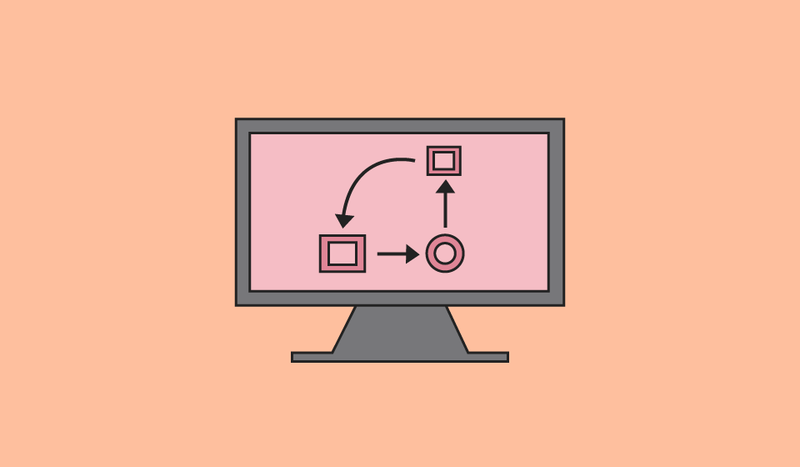 A cross-platform advertising strategy is your ticket to turning a lead into a customer, and using ads to retarget the customer after their purchase can turn them into a repeat customer. Ads are great for building trust, too. If potential customers see the same messaging and similar, branded imaging across all platforms, this will build trust with the consumer. A single message across all platforms will remove confusion while keeping your business fresh in the consumer’s mind while they work their way through the purchase process. Unfortunately, though, most local businesses don’t have the technology (or the time) to build a cross-platform advertising strategy on their own. That’s where advertising specialists come in. To get the most bang for your advertising buck, you need a trusted partner to help with your advertising. With many forms of advertising, every single click is costing you money. You need to find someone whose job it is to make sure your ads are performing the best they possibly can. This will help maximize your budget by reducing ad costs and helping you find high-quality leads. Ready to get started? You can learn more about RevLocal’s paid advertising services here.